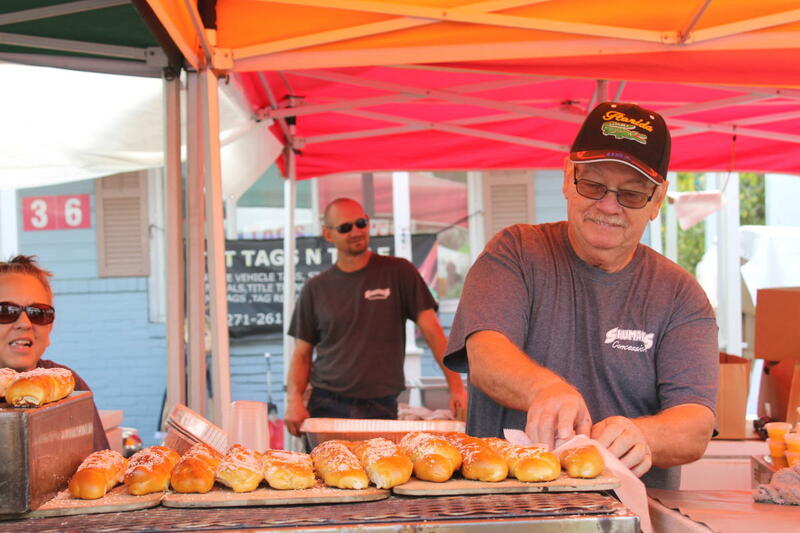 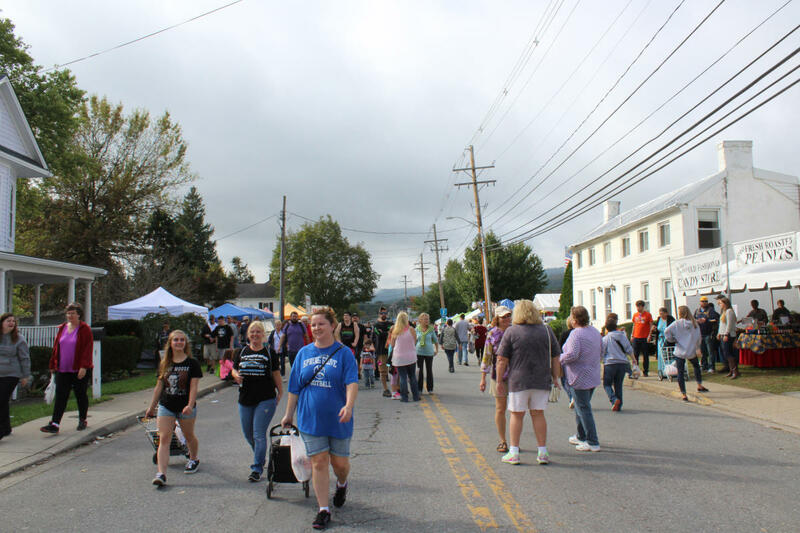 Local art, jewelry, crafts, and a variety of delicious food are just a few of the fun things you will find at this annual event! 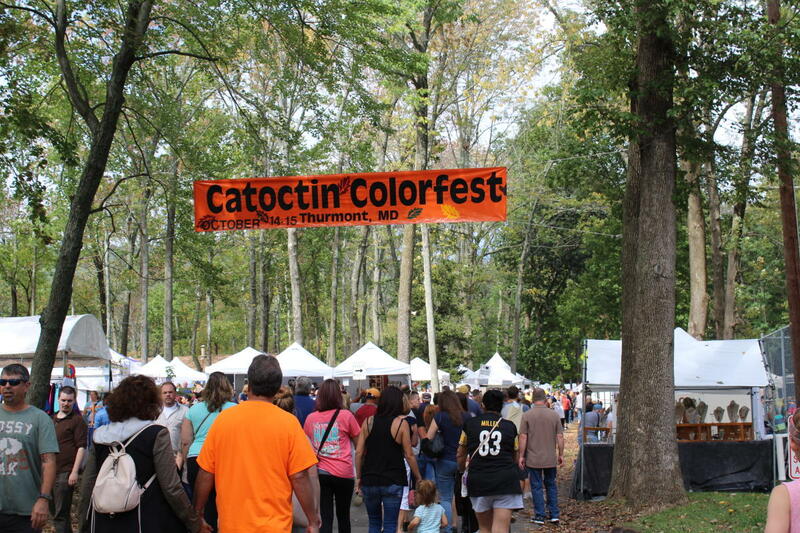 Catoctin Colorfest, located in Thurmont, MD, is one of the largest outdoor craft shows on the East Coast and is held as the area's vibrant leaves are changing. 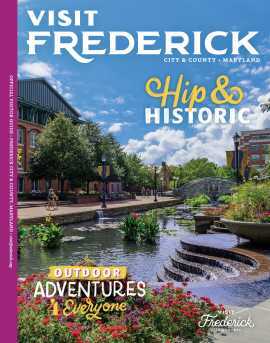 Stay tuned for details about the 2019 event!